Pet Sematary is one of Stephen King’s most popular horror novels that has been adapted for the movie screen 3 times now. The original 1989 Pet Sematary was most famous for that insane grey cat, the cute little kid getting smashed to smithereens by a semi, and for Fred Gwynne as Jud. It was a mediocre movie, but now a cult classic. Pet Sematary 2 was just bad, and best forgotten. In 2019 we have this Stephen King horror show resurrected once again, and in spite of some flaws and unintentional lulz, it was pretty scary and entertaining. I’ll just say that I am a Stephen King fan, but not a big horror movie fan. I mean, really, SK is the best of the best in writing novels, short stories and really creepy and scary stuff. Some of the initial reviews really put me off and I decided to skip this one, but after reading the reviews from Jimmy Cage and a couple more YouTubers, I decided to give this one a watch, and I’m glad that I did. Oh, boy, if you are sick of your life, let’s move to Maine, Stephen King’s Maine, where the property that you buy (and apparently have never even investigated) instantly becomes your worst nightmare. More about this later. Pet Sematary is a book that is 37 years old and the original movie was made in 1989, so I’m not going to be too concerned about spoilers. There were some plot and character changes in the 2019 re-make, so I will try to work around those without spoiling. A doctor (Louis/Jason Clarke) and his wife (Rachel/Amy Seimez) were sick of the rat-race in Boston and decided to renew their life in a rural community in Maine. Apparently they were very lax in actually inspecting the property, either that or had the worst Buyer’s Agent in the country, because their property had some severe drawbacks. It was located on a very busy trucking lane + the back side of the property contained an ancient Indian burial ground and a weird pet cemetery. If you have watched any horror movies at all, you know that this means lots of unusual and horrific supernatural events are inevitable. Apparently the speed and safe driving laws in Maine are to be ignored as Louis immediately has an unexpectedly grisly encounter with Victor, the victim of a horrific auto accident. Shortly after, on Halloween, the family cat, Church, is run down and killed by the seemingly never-ending parade of speeding semi-trucks that pass in front of their house. 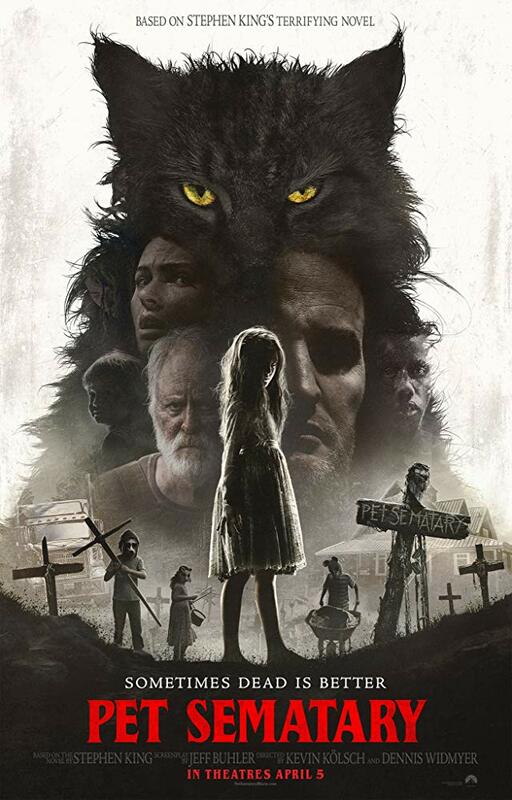 The daughter, Ellie had already visited the spooky Pet Sematary, seen the creepy kids in the animal masks, and met Jud (John Lithgow), who warned her to never venture past the barrier. As you know, warnings are NEVER heeded in horror movies, so things go downhill fast for this hapless family. To avoid having to tell Ellie that the cat was killed, Louis told her that the cat ran away and Louis and Jud (ignoring his own warnings) buried the cat beyond the Pet Sematary and on the sacred Indian burial grounds. What could possibly go wrong? Well, it seems that beings that are buried above the Sematary and in the sacred grounds come back to life. That is the good news. The bad news is that they come back to life evil, gnarly and possessed, thanks to a supernatural creature known as a Wendigo. That’s a lot of backstory, but that is just about all I want to reveal at this time. How about the movie itself? In spite of a lot of negative reviews, I thought it was pretty good, especially the sound mixing and the changes in the plot outcome at the end. It was dark, it was creepy, and the acting was especially good. Rachel (Amy Seimez) was tortured and haunted by the memories or her afflicted sister (Zelda), who she inadvertently sent to her death. Ellie (Jete’ Laurence) was magnificent as the daughter who was just not the same after her tragic accident. 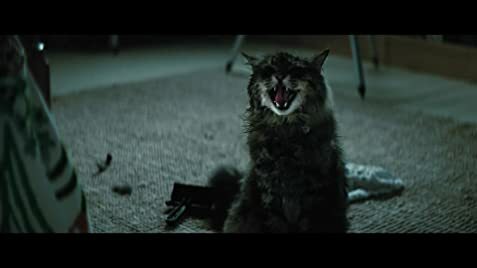 The 2019 Pet Sematary really nailed the creepy atmosphere and tone with superior acting all around. Most re-boots disappoint, but this one certainly did not. 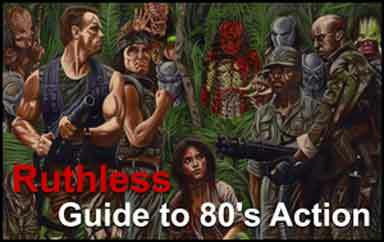 The movie made you squirm without resorting merely to gimmicks and jump-scares. If you are a fan of Stephen King, or just like great horror fare, don’t miss this one. 7.5/10.0 With the Goatesians Seal of Approval for Horror Films.